Add a contemporary style to your bedroom by introducing this beautiful Grosvenor Scroll Bed. 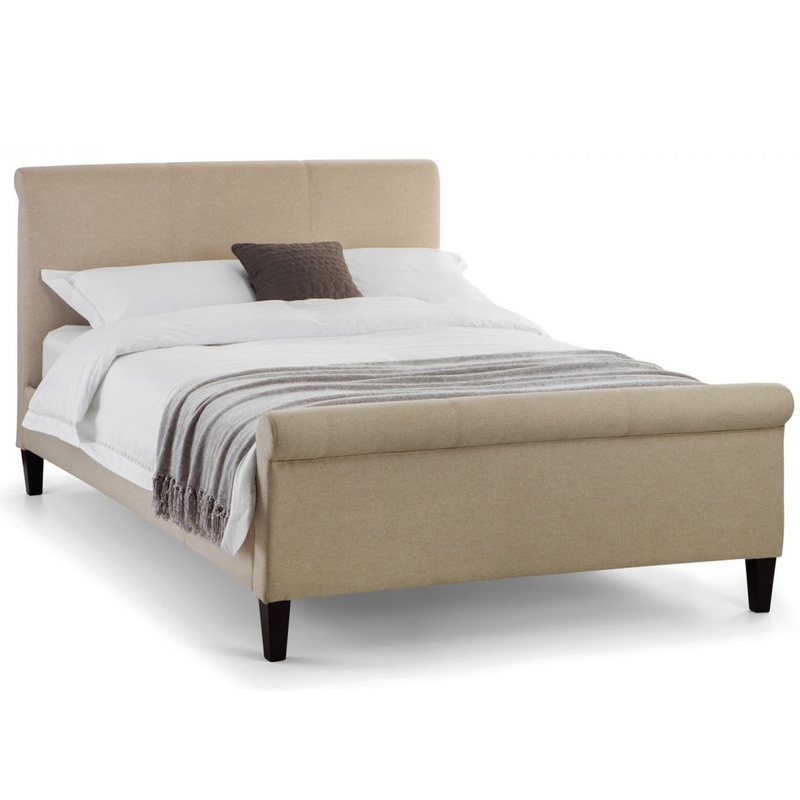 This bed has a lovely design that's very sleek and minimalistic, adding to its modern design. This bed is created from a hardwood frame and is given a lovely sand linen fabric which makes it look very warming and cosy.